We tend to pay attention to our teeth and look for signs something may be wrong. Not enough people take the time to do the same for the health of their gums. It takes healthy gums to keep up the smile we work so hard to maintain. The physicians at Unlimited Dentistry in Goodyear, AZ feel gum disease should be something about which residents maintain constant vigilance. They know first-hand the type of damage it can do to the overall health of individuals. Here’s what to watch for and why you should be doing everything you can to care for your gums properly. Many of our favorite "guilty favorite" foods or soft drinks leave sugars and starches on our teeth. They contain bacteria which release acids that go after your tooth enamel. That causes the formation of plaque within your entire mouth. The stickiness of the plaque means the acids stay in constant contact with your teeth. Its presence wears down your tooth enamel over time and leads to tooth decay. Those same acids attack your gums, causing a condition called gingivitis which causes your gums to become tender and swollen. 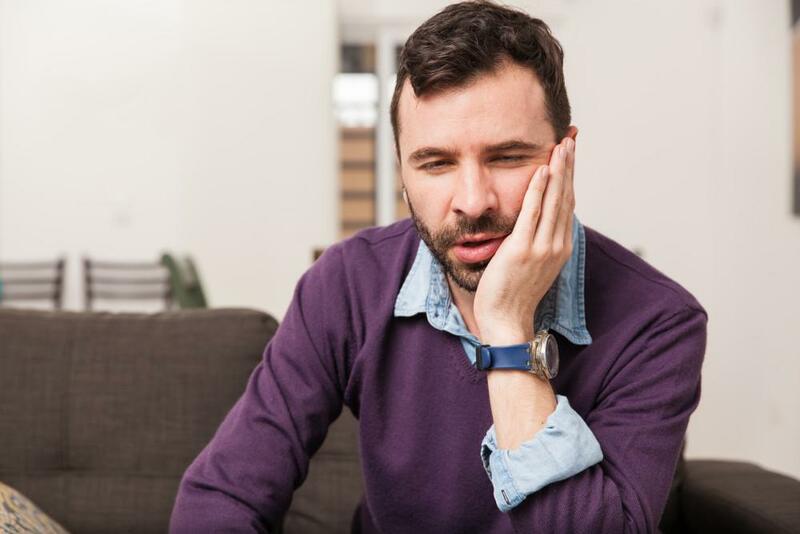 Untreated gingivitis eventually causes your gum to recede from your teeth, which lets the bacteria get into the deeper bone structure of your jaw. You may also begin noticing the appearance of other gum disease symptoms. The bacteria work to destroy that support, causing your teeth to loosen and eventually fall out. The bone loss can’t be reversed once things advance to this level. The options for your dentist at this point is taking steps to prevent the infection from spreading and causing further bone loss. They’ll also do what they can to shore up the remaining structures in your mouth. Catching the early signs of gum disease is key to preventing things from advancing to the point of no return. Your dentist may ask you to make some lifestyle changes like giving up smoking, which increases your risk of developing gum disease. You’ll also have to commit to a regime of brushing, flossing, and visiting your dentist regularly for check-ups. Unlimited Dentistry in Goodyear, AZ treats gum disease and other oral issues for residents in the area. Use our online scheduling tool or call us at (623) 227-2490 for an appointment if you have concerns about your periodontal health. Pretty much no one is born with a perfect smile. But with porcelain veneers, your smile can look as good as you want it to. And the best news: You can have your veneers in just a couple of office visits. There's no treatment option that's best for everyone due to unique circumstances surrounding each case. Some may not benefit from dentures, many find that full or partial dentures offer everything they need within their budget. 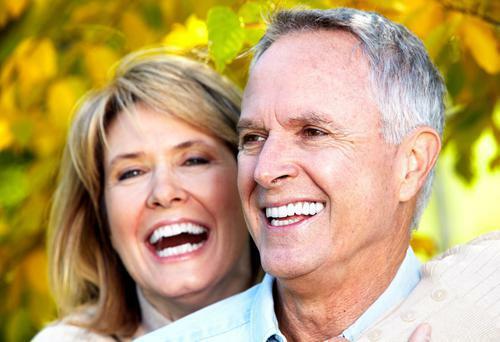 Are dentures right for you? Are you self-conscious about your smile? 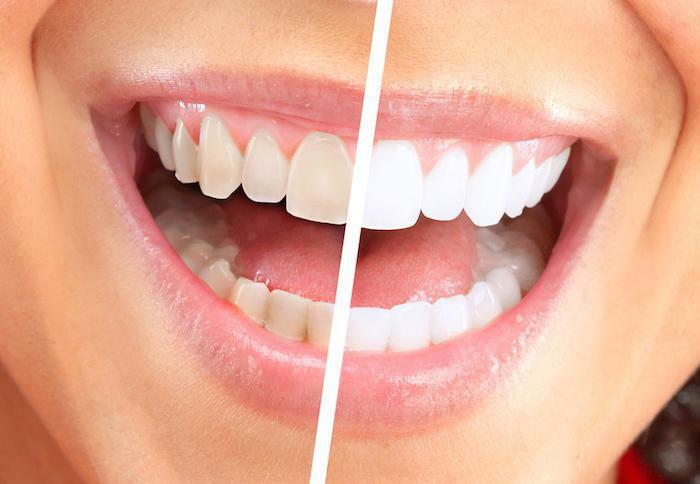 Veneers can enhance your smile by altering the color, size and shape of your teeth. Lumineers take it one step further and provide all of the benefits with none of the drilling! Have you considered veneers? Millions of people have missing teeth and have to deal with the social and emotional consequences each day. 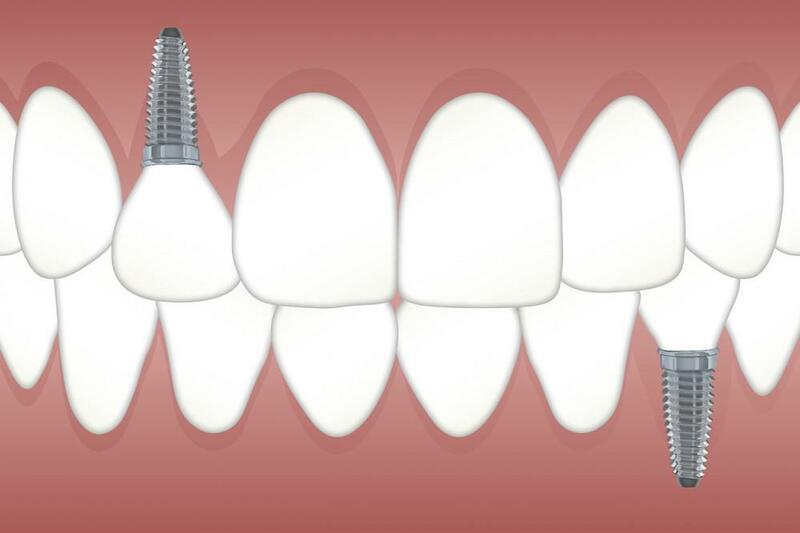 Dental implants represent a long-lasting and durable method of replacing teeth. 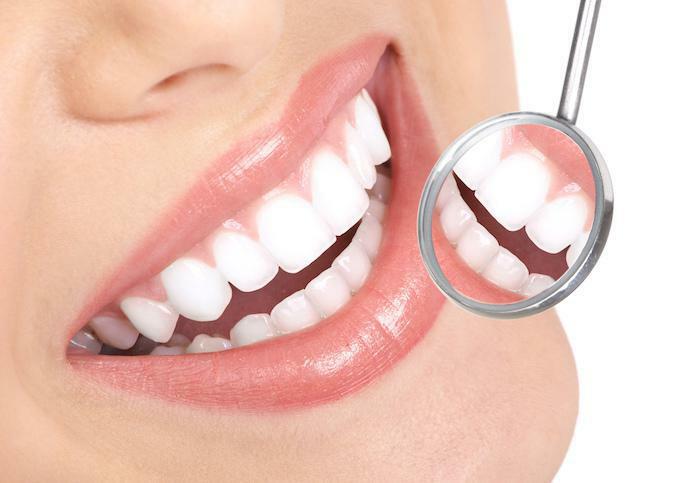 What is the Difference Between a Regular and Deep Dental Cleaning? Gum disease is the main culprit behind tooth loss, but it’s also a highly preventable and reversible condition. 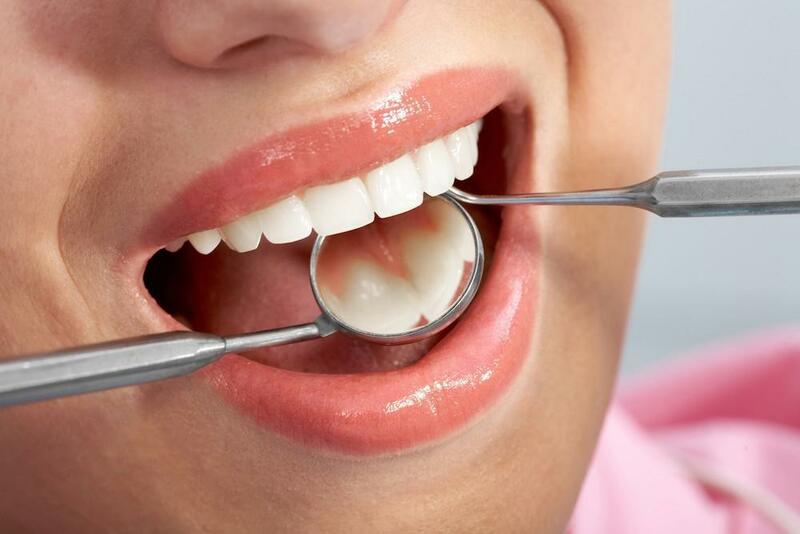 Through regular or deep cleanings, you can preserve your smile for years to come. As we age, we look for ways to recapture a younger appearance. Some people turn to expensive skin creams, facial aesthetics, and even plastic surgery. One of the easiest ways to look younger, however, is to whiten your teeth.